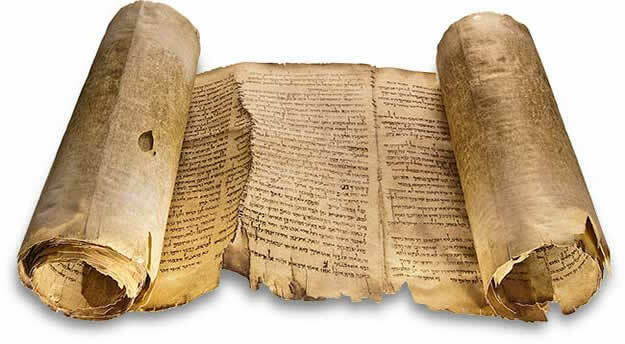 The discovery of the Dead Sea Scrolls and The Nag Hammadi Library changed the way how we see the Abrahamic religions. We have seen many articles and books discussing these famed scriptures but most of us don't really have a clue about what these texts reveal. The Nag Hammadi Library was found inside a jar full of bitumen in 1945 in Northern Egypt, it may sound strange for a whole library to fit inside a jar. But the fact is, the Nag Hammadi Library is, in fact, a collection of leather-bound text that did not reach the final cut of the Scriptures. The Nag Hammadi Library contains some of the most immersive texts including the first person point of view of the Serpent that tempted Adam and Eve to eat the Forbidden Fruit. The version of Jesus Christ in the Library bears a stark difference to the Jesus of the New Testament. Here, Jesus Christ preached self-knowledge and enlightenment akin to the teachings of Buddha. The tracts shed a new light on how we see the Scriptures in its original form.